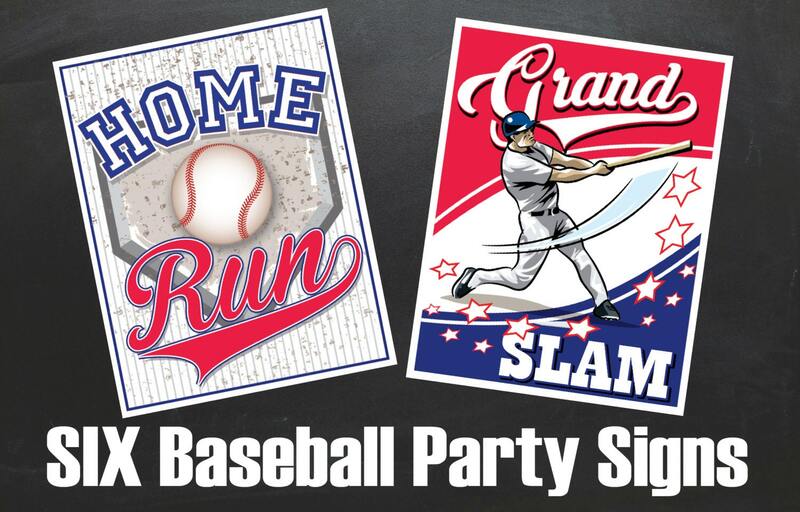 (¸.·´These Fun Baseball Signs by SimplyEverydayMe consists of 6 instant download PDFs including: Home Run ★ Little Slugger ★ Play Ball ★ Grand Slam ★ Take Me Out to the Ball Game ★ Slid in to Home ★ Plus Information for materials need & paper suggestions. 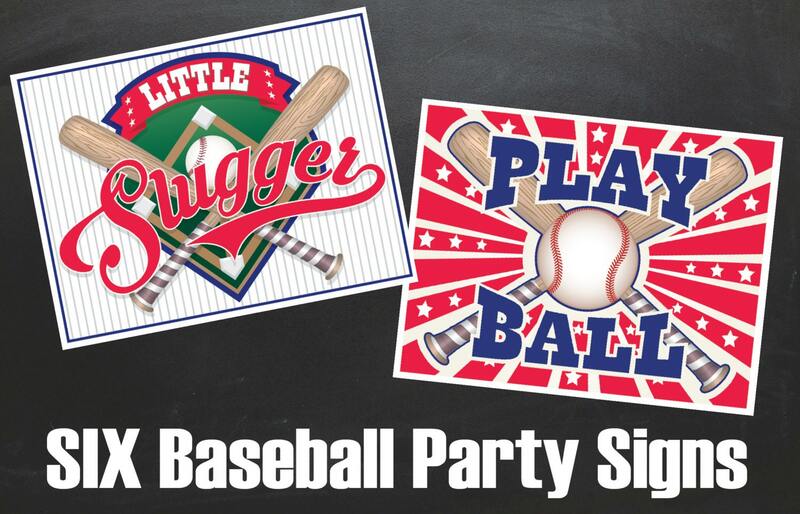 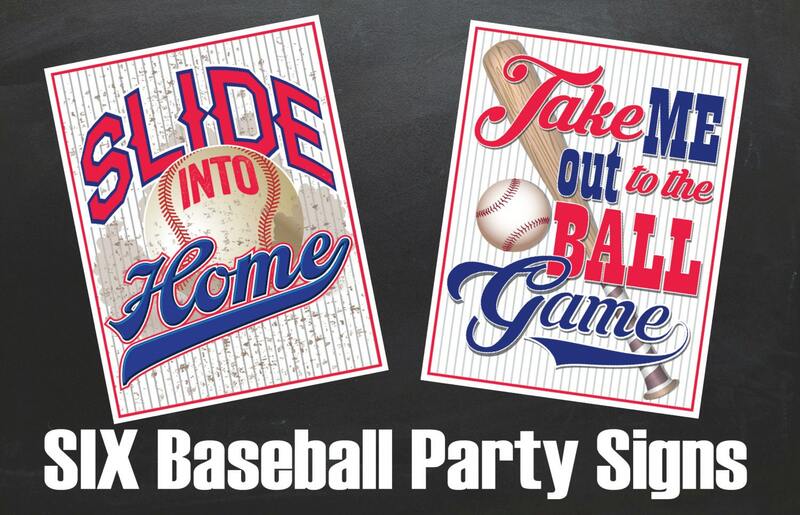 Celebrate your Baseball Party with these 6 fun Baseball Signs. 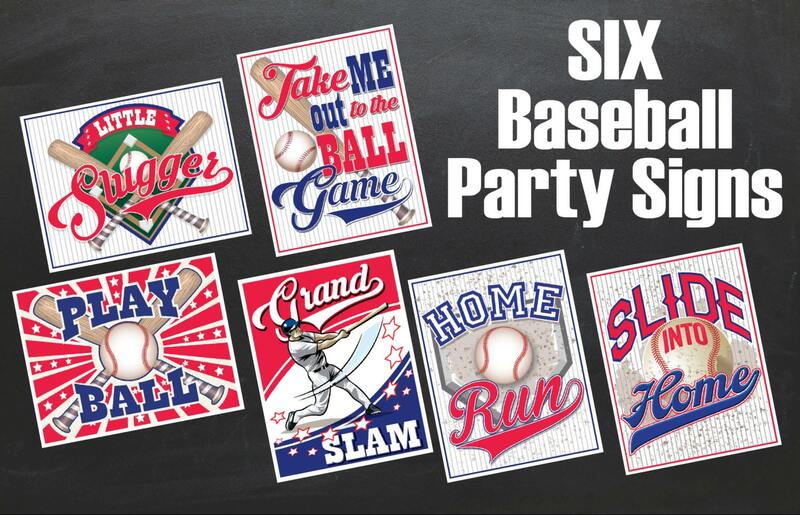 They're a great addition to your party... shower... !